We all know that after the money itself, the metric live poker players covet the most are those Hendon Mob flags. Every flag is a badge of honour and even more special is when we get a new flag from a new country (we are all very envious of my friend Andy Hills and his technicolour dream coat of flags on his profile page). The Hendon Mob is not just about admiring our own flags and being envious of others, it is also the best resource out there for looking at the live schedule and planning future poker events (and thus, future flags). 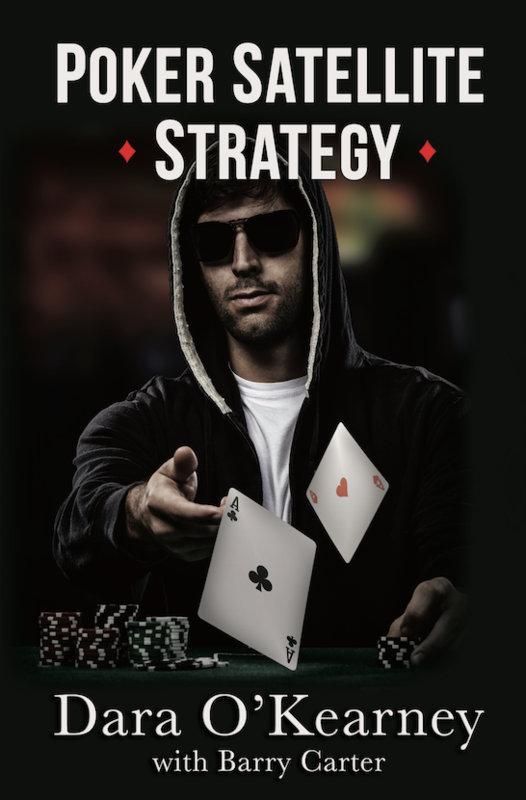 I have just written a book called Poker Satellite Strategy which, as the name suggests, is predominantly a strategy focussed book, however we also hope that if it is successful it means we will have done our bit to get more recreational players having bucket list experiences in live poker tournaments. We think that is good for those players, good for our book and good for the game in general to have more casual players in high stakes tournaments. 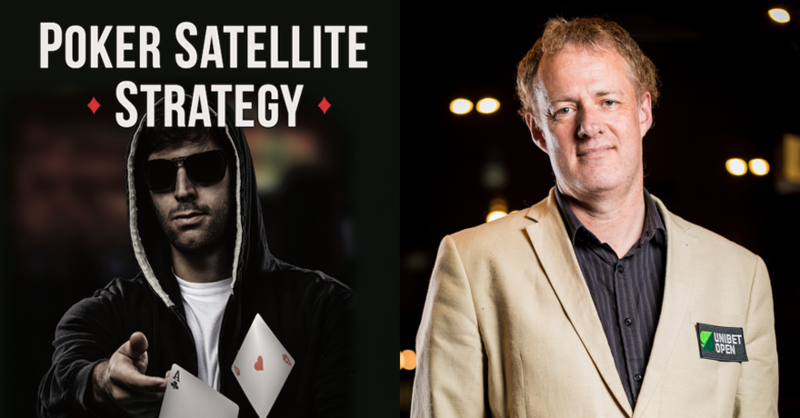 As an industry I think we have under promoted satellites in recent years, not only do they create viral stories like the infamous Chris Moneymaker satellite win that lit the poker fuse, they also present a win-win for players. You either go on to cash in a bigger event or you get a free holiday and fun experience in a nice location. With that in mind, beyond the prize pool you are playing for, what makes for a good online poker package for a live event? If you are playing a satellite to a live event you will largely know already what you are looking for. It might be a ‘bucket list’ event like the WSOP Main Event, you may have identified a potentially soft tournament with a big buy-in. If you don’t have any of those criteria in mind, then at least aim for nice venues at good times of the year, so you get a great experience and holiday even if you bust on Day 1. There is little worse than busting early and being stuck somewhere you would normally never want to go. If you are completely indifferent to which tours you want to qualify for, then think about where you would like to visit then look for the operators that offer packages for those locations (rather than playing whatever satellites your current online poker room offers). It may sound obvious, but it helps to have an idea what the weather will be like in the event when you go. Often the operators will get a good deal with resorts because the event is during the off season. A major event like EPT Barcelona takes place during the summer so that is a win-win satellite experience, but some of the tournaments that look like a Caribbean beach paradise take place during monsoon season. Make sure that the package has enough money for hotel, flight and expenses. If the operator directly provides your hotel and flights, it is worth doing some homework on holiday comparison sites to see if they are overestimating the value of their travel expenses. This is sadly where some operators are seizing an opportunity to make a small profit, by overestimating the costs of hotel and travel in a town you would never normally pay premium rates for. It also helps to know what the operator has going on besides the main event of the tournament. I’m biased as I am sponsored by Unibet, but the Unibet Tour takes place in fun locations and we have parties and extra events for our qualifiers even if they bust. The MPN Network has a nice deal where the packages also include a side event buy-in for if you bust the Main Event (and they also host Hendon Mob Championship events). Then usually you can expect things like skiing experiences thrown in for tournaments that take place in Sochi. Beyond experiences some networks also offer promotions for satellite qualifiers only like Last Longer prizes or invite only freerolls. It usually pays to go with the lead sponsor of the event you are qualifying for rather than a white label partner room, as you can usually get more bang for your buck. One final thing to be aware of is that a lot of operators now offer ‘seat only’ satellites. They realised they could get three or four more players per event if they instead just offered seats and expected the players to pay for their own travel costs. This is only worth it for you if you are quite local and can save on expenses, or you were planning on playing the event anyway. 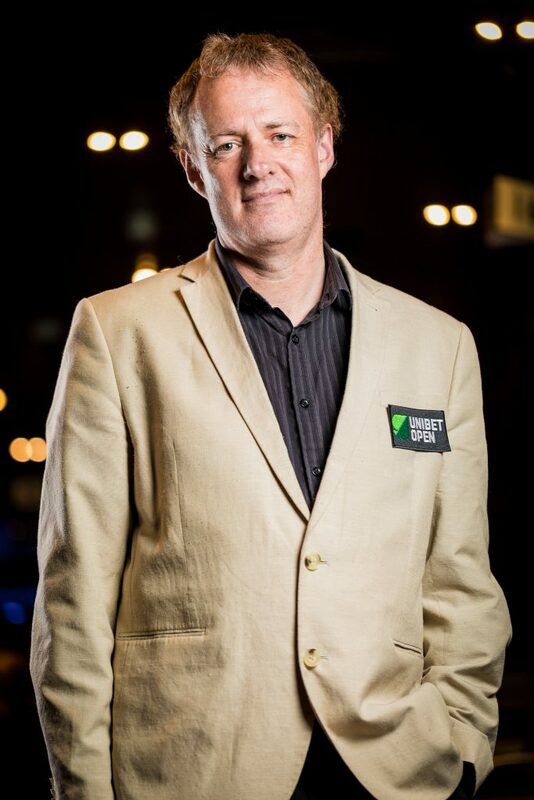 Dara O Kearney is the author of Poker Satellite Strategy and considered one of the best satellite grinders in poker, with over $1 million in winnings from satellites alone. He is also sponsored by Unibet Poker and the co-host of The Chip Race Podcast.